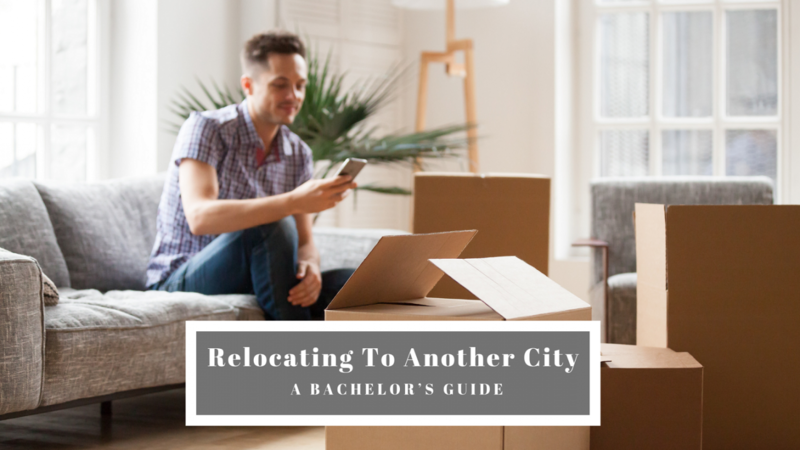 Moving up the professional ladder can get tough, particularly when promotions include relocating to another city. 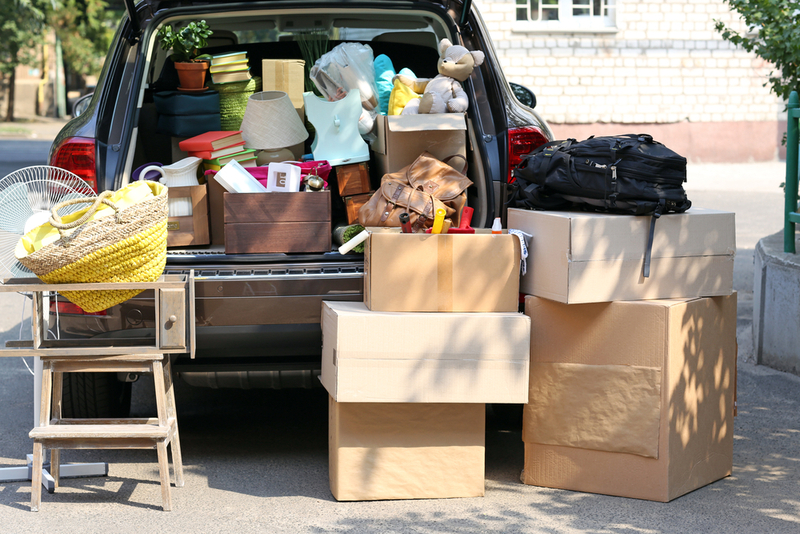 Shifting a home is not an easy thing to do, even if you live all by yourself with a few things you call your own. 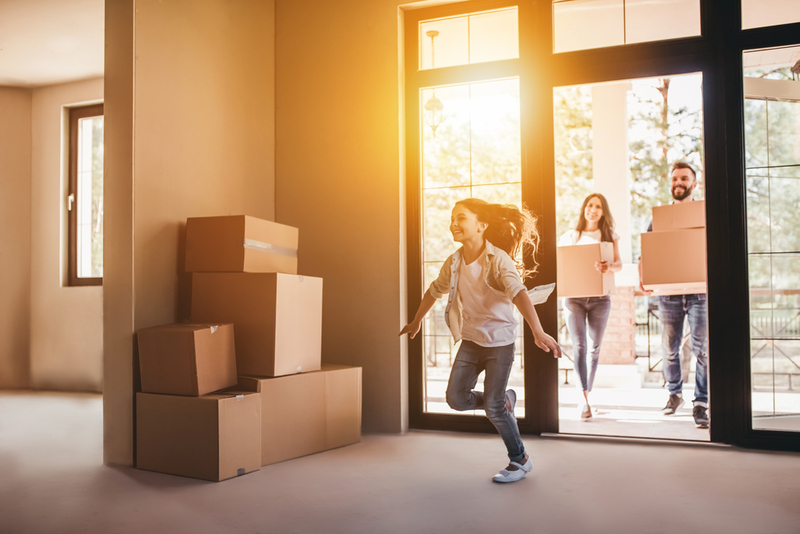 We understand and we’d like to help with this easy checklist for a smooth and hassle-free experience of moving to a new city. First things first, you should hire a packer and mover service as soon as possible. On UrbanClap you can easily find 4+ star rated Packers and Movers, who offer high quality services at standardised rates. Now you can spend a lot of time on the internet finding a trusted packers and movers service that offers top quality services, does a professional job, has affordable rates, and has positive customer reviews. Or you could simply use UrbanClap for hiring packers and movers in Delhi, Mumbai, Bangalore and other metro cities, that tick all the above mentioned criteria. Read more on how to hire reliable packers and movers. Even if you’ve never been the most organised person in the world, this is a good time to try. 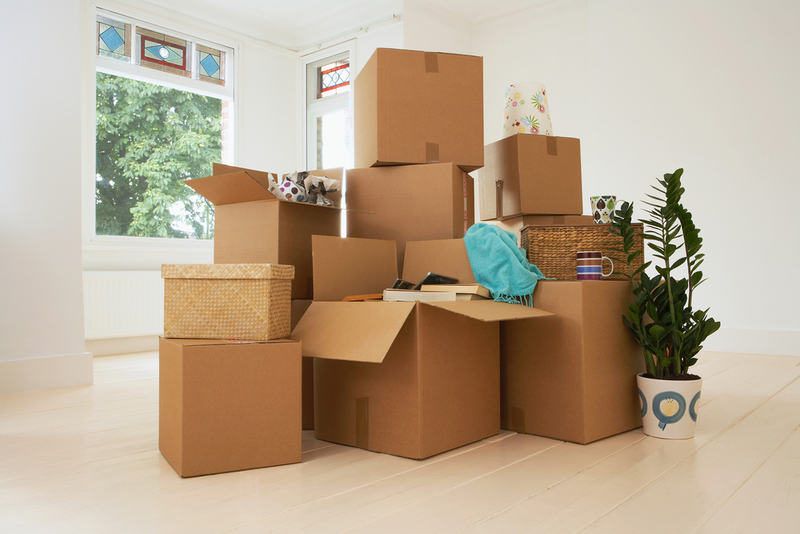 Before your hire packers and movers on UrbanClap, make a list of all the items that will be packed. Best way to do it is to go room by room. These lists can be shared with your Packer and Mover to give an estimate of how much the service will costs and how many vehicles will be needed for transportation. Pro Tip: Tape your lists to the right boxes. This way, you can open the boxes you require first instead of wasting time opening up random boxes. Read more on packing and moving tips. Inventory checks are also a good opportunity to de-clutter. Give away old clothes, furniture and other non-essential items. Rule of thumb, if you haven’t used something in 1 year, you probably never will so best give it away. Not only will this reduce the number of boxes you need to shift but also cut down your shifting costs. While doing your inventory check, find and place essential documents and papers in a separate folder. 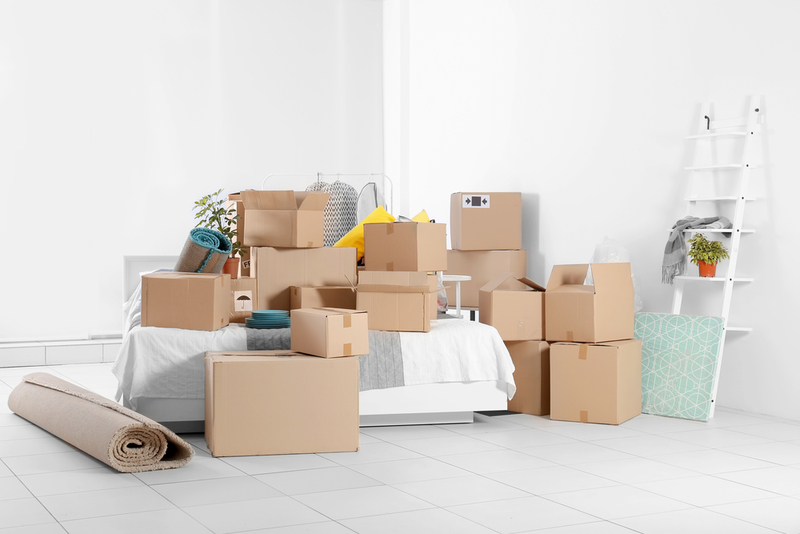 Pack a carton with a few things you would need as soon as reach your new home, like toiletries (tooth brush, tooth paste, hand sanitiser, and liquid soap), first aid box, and phone/laptop chargers plus other important gadgets. Note: Rates are for within-city transfers. Pay all important bills for electricity, rent or anything you might have skipped. If you have a vehicle, get it registered in the new city. Since different cities have different rules and regulation for regarding vehicle registration, do some research beforehand. Take starting on clean slate literally and get your house thoroughly cleaned. Now you could do this the hard way i.e. do it yourself which is high on effort and time consumed. OR, you can let UrbanClap do it for you. Book house cleaning services on UrbanClap and while get your house ready to settle in, you can use the time to do other important things we mentioned on the list. You don’t want unwanted house guests, it’s best to make your new home pest free . You can hire UrbanClap’s pest control service to get general pest control or special service to target rodents, termites and cockroaches. If you have moved some major appliances like TV, Fridge and washing machine, make sure you check them for any damage that might have been caused during the move, before having them installed. Based on the inventory prepared earlier open each box according to when you need. You can then start by organizing your kitchen and bedrooms and the rest of the house. Hope you find these tips were useful. If there is anything else you want to know let us know in the comment section below.